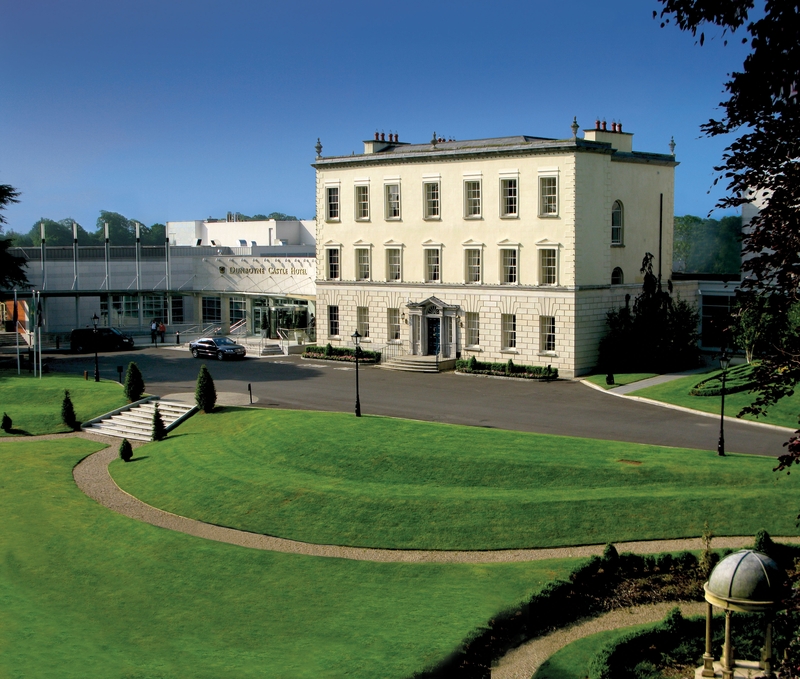 Dunboyne Castle Hotel & Spa is a luxury estate, nestled in 21 acres of lush green Irish countryside. The Georgian mansion which welcomes visitors today was originally built in 1764, on the same site as the original castle. Though it’s been extensively refurbished in the centuries since, it retains the charm of the era it was built in. 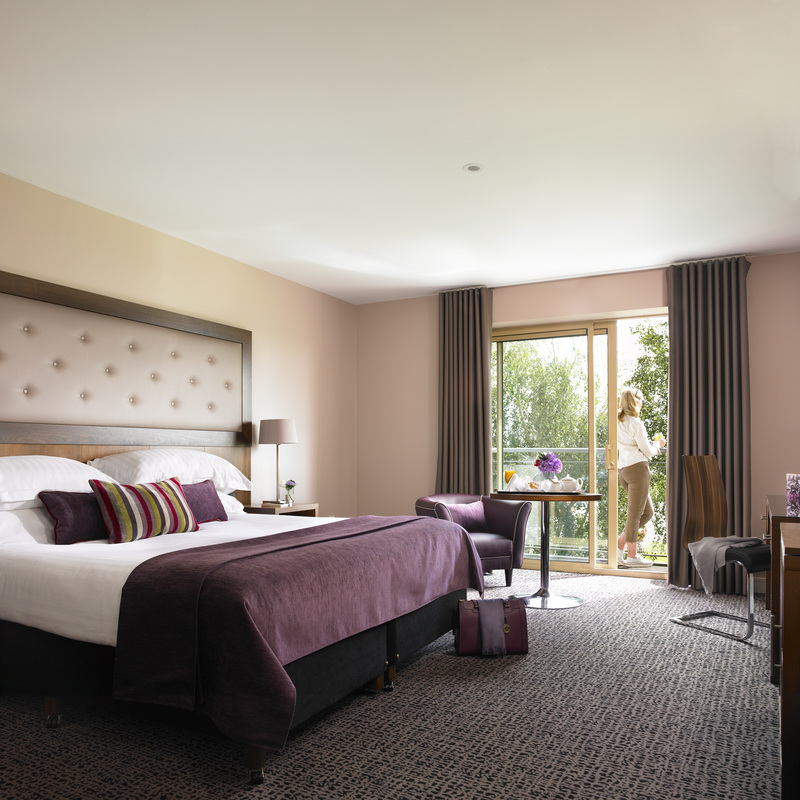 The hotel is an exclusive retreat, but it is located only 13 miles from Dublin city centre and 15 miles from Dublin Airport. It offers a perfect base from which to explore nearby historic sites. 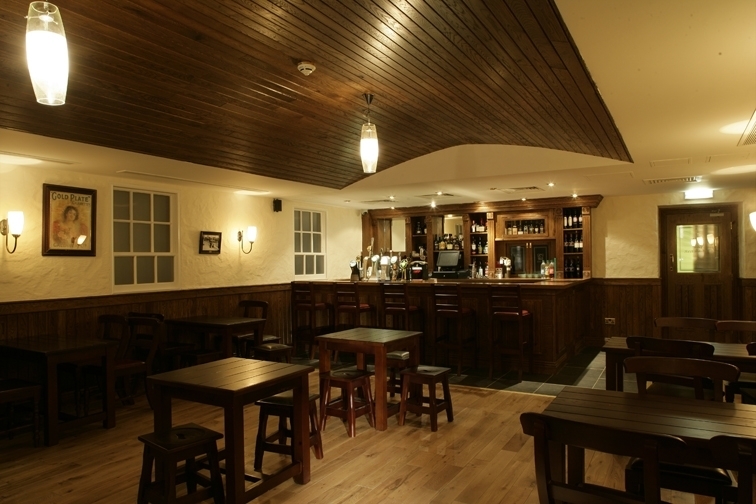 A perfect location to experience the warmth of true Irish hospitality.